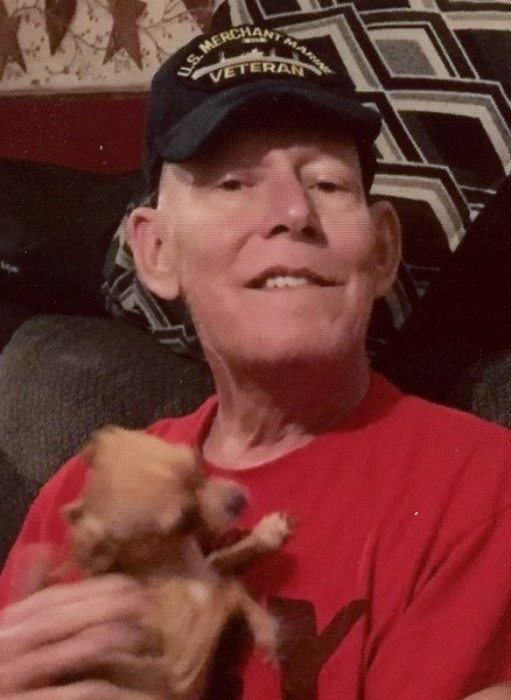 Harry "Mike" Michael Seckman, 68 of Salem passed away Thursday January 31, 2019 at Salem Center with family by his side. He was born December 20, 1950 in Clarksburg, WV son of the late Harry Seckman and Veva Mae Bonnell Davis. Mike graduated from Bristol High School and attended Salem College. He served the in the US Army and US Merchant Marine during Vietnam. He retired from AFG-Fourco Glass with over thirty five years of service. He was a member of the Salem VFW Post 9151. His hobbies included working on electronics and fishing. Harry was an avid animal lover and jokester. He is survived by his three children, Lori McKinney and Wayne, Michael Seckman and Mindy, Melissa Sandy and Jason and their mother, Connie Bonnell Martin all of West Union; nine grandchildren, six great grandchildren; three sisters, Kay Davis and Gene, Big Isaac, Lori Davis, Salem, and Sheila Reed, FL; several nieces and nephews. In addition to his parents, he was preceded in death by one brother, Wesley Seckman; two sisters, Barb Stoneking and Fran Seckman. Family will receive friends at Greathouse Funeral Home, 1999 W. Main Street, Salem, on Monday, February 4, 2019 from 10-12noon. A Graveside Service will be held on Monday, February 4, 2019 at 1:00 PM at the WV National Cemetery where full military honors will be accorded by the Harrison County Honor Guard and the US Army Reserves from Camp Dawson. Online condolences may be sent to GreathouseFuneralHomeWV.com. 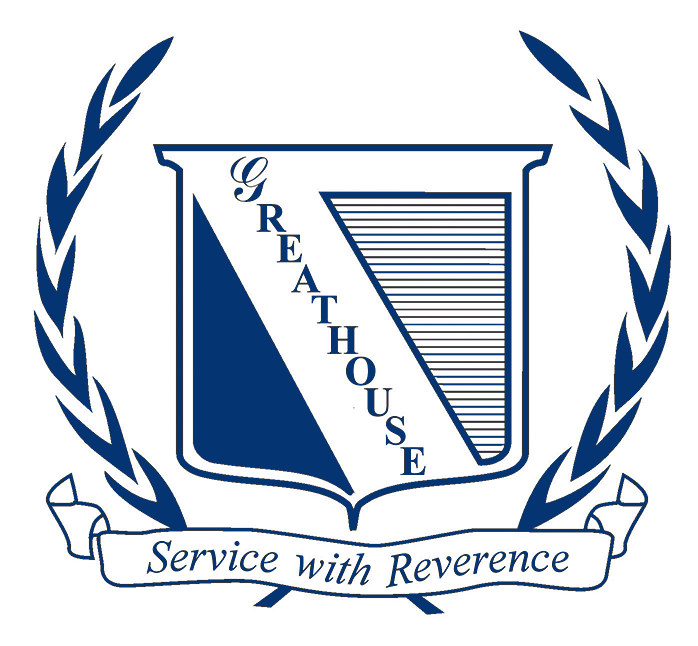 Greathouse Funeral Home is honored to assist the Seckman family.